Vodafone ₹69 Super week Plan – Hi Guys, Hope You Are Enjoying Our Tricks and offers. Vodafone India The Telecom Operator Of India Has Comes Up With The New Super Week Plan , In Which You Can Do Unlimited Local + STD Unlimited Calls To Any Network In India For 1 Week. Vodafone Has Already Lots Of Super Week & Super DaysUnlimited Calling As Well As Unlimited Data Plans For Single Day & 7 Days, We Are Regularly Posting The All The Superdays & SuperWeek Plans Here. Even Vodafone Have Already Launched The Vodafone Super Night Plan, In Which You Can Enjoy The Unlimited 3G Data With Full Speed In Just Rs.29 From 1 AM to 6 AM. So In Addition To Vodafone SuperWeek Plans, Vodafone Has Added The Another Rs.69 Plan So You Can Enjoy Unlimited Local + STD Calling For 7 Days. So Let’s Have A Look into it. Nowadays Its Very Tough To Beat The Reliance Jio , As Jio is Offering The Everything Unlimited In Its Jio 399 Plan , Jio 499 & Jio 459 Plan For 70,84,92 Days Respectively. AIRTEL, IDEA And Many Other Telecom Operators Are Launching The Unlimited Calling As Well As Data Plans To Compete With Jio. 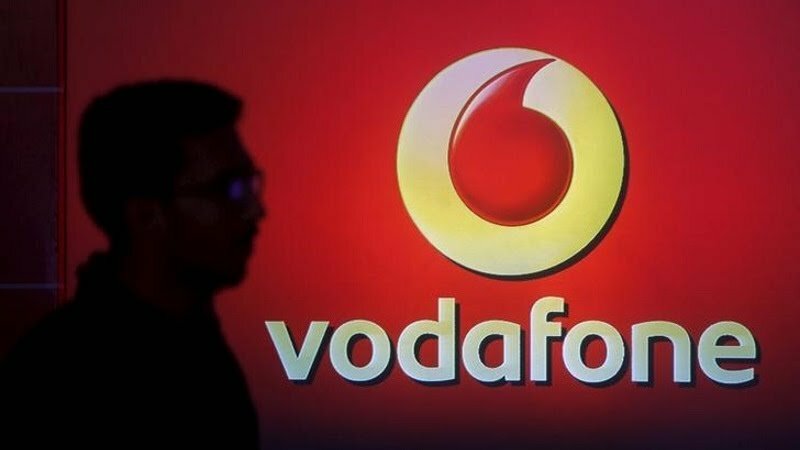 Apart From This Vodafone Has Also Launched The Vodafone Superweek Rs.49 Plan , In Which They Are Offering The Unlimited Vodafone To Vodafone Calls With 250 MB 4G Data For 4G SmartPhone Users For 7 Days.